We are a team of experienced and passionate facilitators, leaders, coaches, entrepreneurs, and volunteers dedicated to the practice of authentic relating and the production of authentic relating trainings. We're committed to bringing about a world of healthy, conscious, connected, revealed, enlivened, and intimate relationships, with both self and others. We live and breathe this work in our own lives, and have watched ourselves and each other radically transform toward greater and deeper connection with all those with whom we're in relationship. From breakthroughs in intimate partnerships to profound connections with absolute strangers (who rapidly become friends and allies), we've all seen how hugely impactful and immediately applicable this work and practice has been. If you’re interested in working with ART in any creative capacity, get in touch with us anytime at info@authenticrelatingtraining.com. Jason leads ART's sales, marketing, and business development efforts, manages enrollment, and is a senior course leader. He also makes major contributions to the curriculum based on his unique background and expertise. Jason is a modern renaissance man: Equal parts artist, philosopher, teacher, and video producer. From 2003-2012 he worked for Ken Wilber and other clients to create thousands of hours of educational media on the topics of transpersonal psychology, spirituality, productivity, and personal growth. 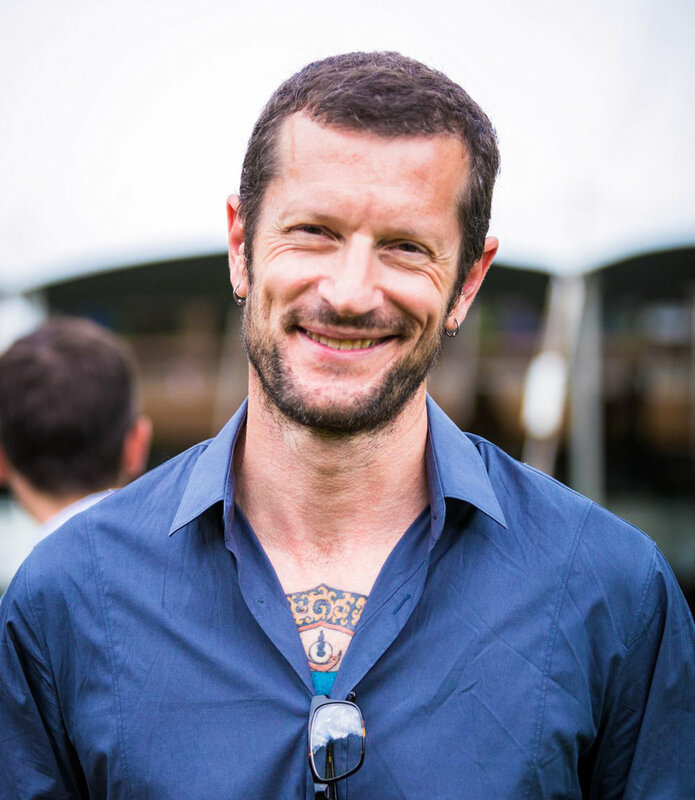 For the past 4 years he has been a trainer and facilitator for groups within the authentic relating and circling realm and is obsessed with how humans can live and relate optimally. Rick has been a classroom teacher, an education consultant, and over the past twenty years, has spoken to over 100,000 people in fifteen countries on five continents, in areas of public speaking, facilitation, and teaching skills. His best-selling book Conscious Classroom Management has now sold over a quarter million copies, and continues to touch the lives of teachers and their students. Throughout these past twenty years, Rick has also been teaching workshops in consciousness, embodiment, personal growth, and meditation. He now brings his experience in teaching to these workshops, offering practical ways for participants to know and love themselves, and remember their own innocence, wholeness, and “enough-ness,” especially in all the tight corners of their inner and outer worlds. Ronja is a dancer, yogini, joyful world traveler and Course Leader at ART International. She is also the founder of the Ecstatic Awakening Retreat, the Dream Beyond Mastermind Immersion, the Ultimate Goddess Retreat and the Abundant Passionpreneur Academy. Ronja has been on the path of awakening and embodiment since she was 17, and spent the last 14 years studying awakening & embodiment with masters and international teachers, including David Deida, Mantak Chia, Chameli Ardagh, Shashi Solluna, Ma Prem Sarita and Layla Martin. She's a certified Tao Tantric Arts Instructor, Yoni Massage Therapist, Transformational Breath Coach, and taoist Tantra Teacher, and for the last 8 years has led workshops and retreats throughout Europe, Asia and the USA. Chris is a course leader of The ART of Being Human Level 1. He’s spent 20 years in the software world as a leader in educational technology, most recently at Facebook. During that time, Chris has also been doing extensive work supporting people struggling with alcoholism, substance abuse, and codependency. 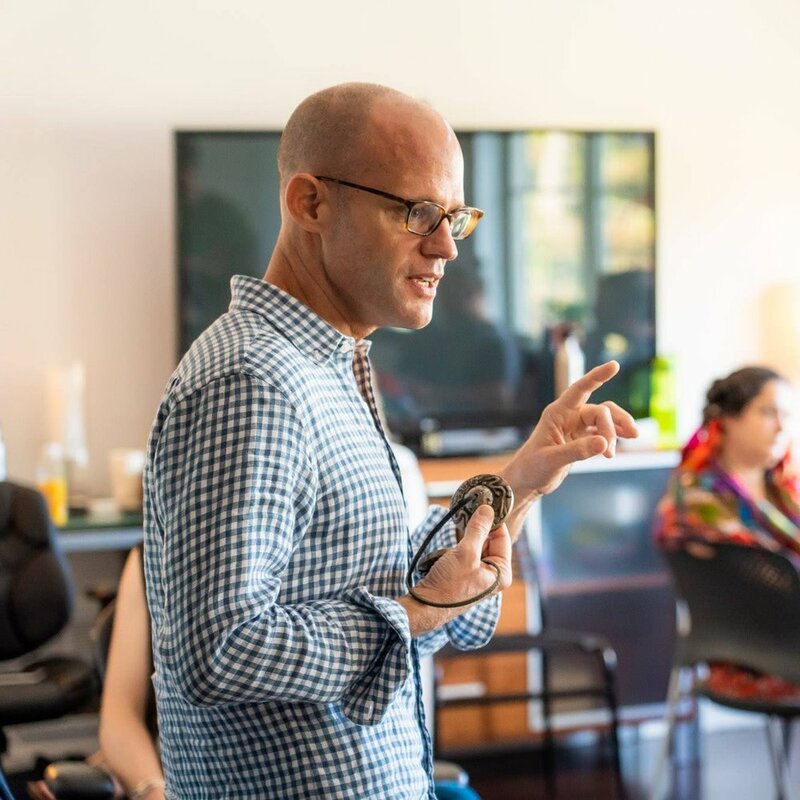 Since discovering and immersing himself in the practice of Authentic Relating, he’s transitioned to coaching and working with ART to bring this transformative, humanizing practice to the world. He teaches Bikram yoga, and, most importantly, is from New Jersey. Jamie manages ART’s operations, communications and administrative projects, focusing on the internal execution essential to the company’s big vision. Prior to joining the team, Jamie supported various nonprofit organizations dedicated to empowering individuals, families and communities through mentoring, education and employment training for nearly a decade. 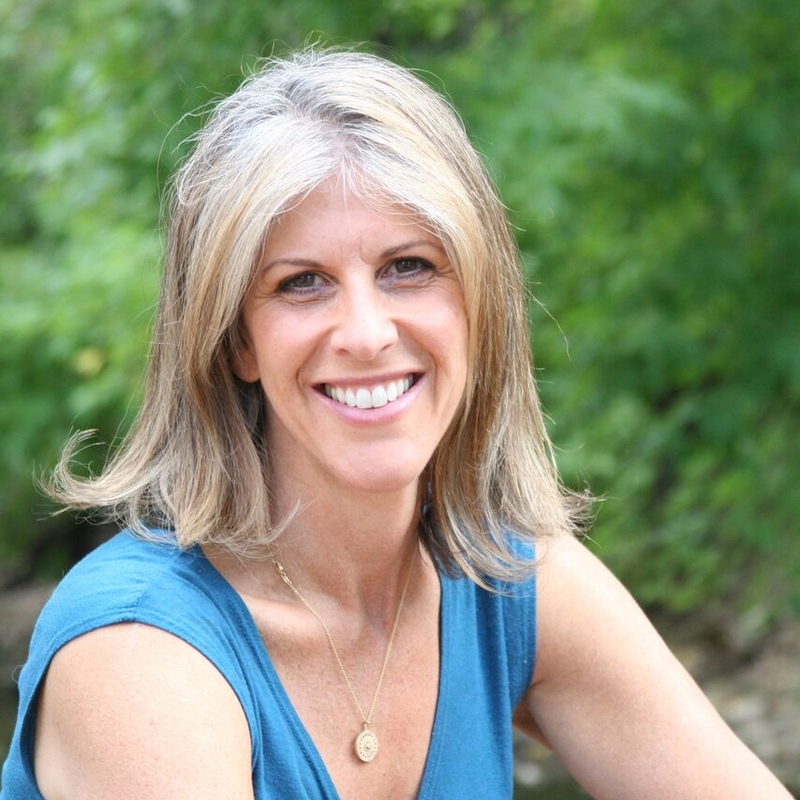 Her professional impact has since merged with her own personal transformation, having spent the past three years supporting the very teachers and programs that paved her way to a more authentic life. With a keen eye for the details and a big heart for this work, Jamie is on fire behind the scenes in Bellingham, Washington. Laurie obtained certification as an authentic relating adult transformation facilitator at the Boulder Integral Center in 2014 and has since been on staff to support others through authentic relating programs. In 2017, Laurie co-facilitated a victim impact and relational and life skills program for inmates at the Boulder County Jail, and then went on to become a mentor to recently released inmates to support their transition into the community. A spark of passion was lit when she witnessed inmates responding to ART (Authentic Relating Training™) for the first time inside of a correctional system. Since then, she’s dedicated her time to expanding access to these powerful relational tools throughout the Colorado Department of Corrections for staff and inmates. As Executive Director of Authentic Relating International, she champions this work for a variety of communities that can benefit from deeper connections. Laurie holds a BS in Business, Computer Information Systems, from Colorado State University and a Masters in Education from the University of Colorado. Professionally, she spent twenty years providing high-level corporate recruiting for multinational corporations, using her authentic relating skills to connect hundreds of people with their dream careers. Heading up Business Development for ART International, and Executive Director for ARI, she champions this work for a variety of communities that can benefit from deeper connections. Jahmaya leads our jails and prisons courses and leverages his experience and expertise in guiding the program to reach facilities around the country. In 2013 he earned an MA in Counseling Psychology, and began working as a program coordinator for the Boulder County’s Jail Education and Transition (JET) Program. During this time he helped over a thousand inmate clients address criminogenic factors holding them back, transform themselves, and offer support in their transitions into the community. He has facilitated hundreds of groups on topics such as: Mindfulness, Trauma, Attachment, Healthy Relationships, Emotional Intelligence, Neuroplasticity, Mindfulness Based Stress Reduction, and Cognitive Behavioral Interventions, and Authentic Relating. His most recent contribution to this work is as a speaker at TEDxCU April 21st, 2018 on the topic of "Humanity in Hard Places: The Value of Compassionate Incarceration." In the last year, Jahmaya has become incredibly passionate about the Authentic Relating work and helped to plant it into the jail. The overwhelming success of it led him to want to dedicate himself to making sure that this work can spread to other facilities and is made accessible to as many people as possible.